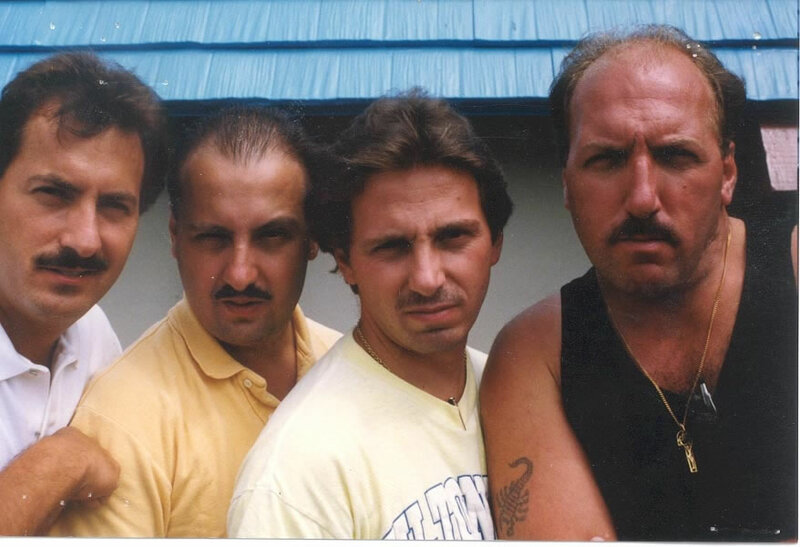 This is my favorite picture of me and my brothers John, Jim, and Dan (who passed away tonight 2006-10-10). This was our "mean" picture and was taken the day after my brother Jim's wedding. Danny was a great big brother who always loved and took care of our family. He will be missed greatly by all of us and especially by his daughter Christina.